Cool thanks i just just did that! I am buying the Hula Costume from Pawlettes! I just did it and I'm really excited! I'm gonna buy the Hula Costume from Pawlette too. When you finish the quest you get a sea shell necklace! 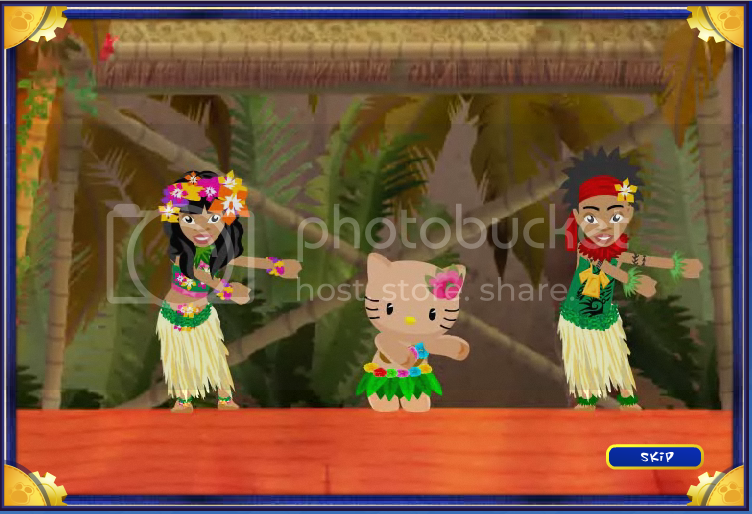 I really like the luau theme of babv! It's really awesome! Please erase the member names you are only allowed to share BI member names.